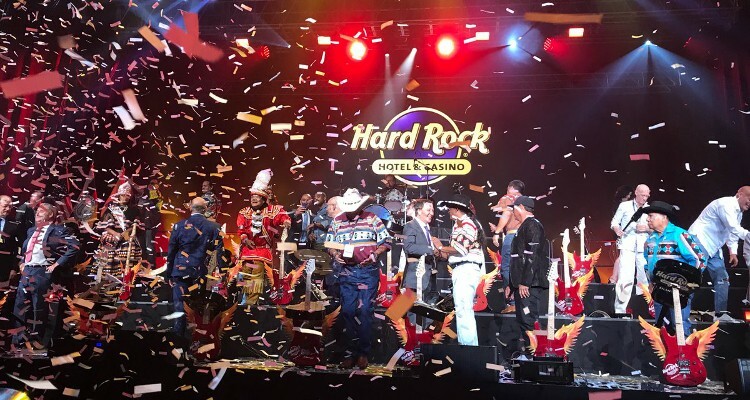 Yesterday afternoon reportedly saw stakeholders and celebrities crowd onto a stage in order to engage in a mass guitar-smashing ceremony that officially opened the new Hard Rock Hotel and Casino Atlantic City. According to a Thursday report from local television broadcaster NJTV, the New Jersey venue opened its doors a day earlier than had originally been scheduled alongside its nearby rival, the 60-story Ocean Resort Casino, to bring the total number of casinos now operating in Atlantic City to nine. Citing a report from the Associated Press news service, The Philadelphia Inquirer newspaper detailed that the New Jersey Division of Gaming Enforcement had granted the Hard Rock Hotel and Casino Atlantic City official approval to open on Wednesday afternoon a little less than three hours before bestowing similar authorization on the Ocean Resort Casino. NJTV reported that the opening ceremony for the rock music-themed Boardwalk venue, which was previously known as the Trump Taj Mahal Casino Resort until its closure in 2016, was moreover replete with dancing robots and large amounts of multi-colored confetti. Alongside almost 2,000 rooms and a plethora rock music memorabilia, the Hard Rock Hotel and Casino Atlantic City features an 119,657 sq ft casino offering 120 gaming tables alongside an assortment of some 2,144 slots. The property also has the Hard Rock Live Mark Etess Theater, which can hold around 5,500 concert-goers, in addition to an adjoining 402-seat Hard Rock Cafe with 16 bar-top slots. As if all of this wasn’t enough, the Hard Rock Hotel and Casino Atlantic City has furthermore premiered with eleven food outlets including a 328-seat seafood eatery as well as a buffet option with 553 seats and a 172-seat Asian restaurant. Purchased by an entity known as Boardwalk 1000, which encompasses American casino operator, Hard Rock International, alongside investors Joe Jingoli and Jack Morris, for $50 million in March of 2017, the Hard Rock Hotel and Casino Atlantic City has since undergone a $500 million makeover. 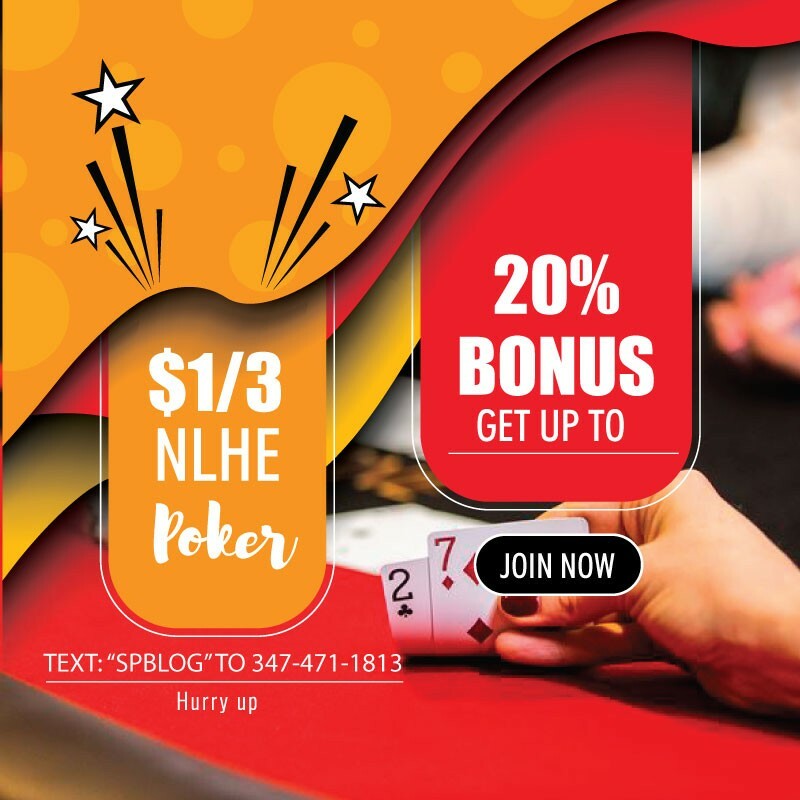 Its gaming operations are now set to be run for the next ten years by the HR Atlantic City subsidiary of Seminole Hard Rock Entertainment Incorporated while the 17-acre site could soon even be complemented by the opening of a Rockstop Gas and Wash franchise complete with gasoline pumps, a convenience store and a car wash.